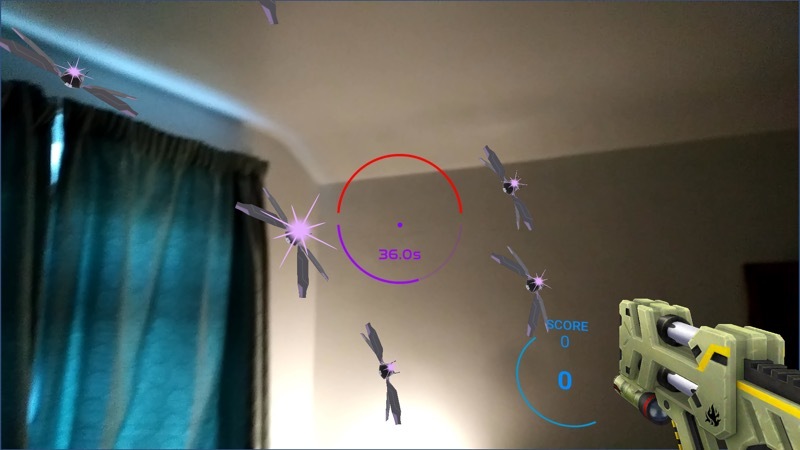 'Augmented Virtuality' - Heligons VR/AR more a tech demo? 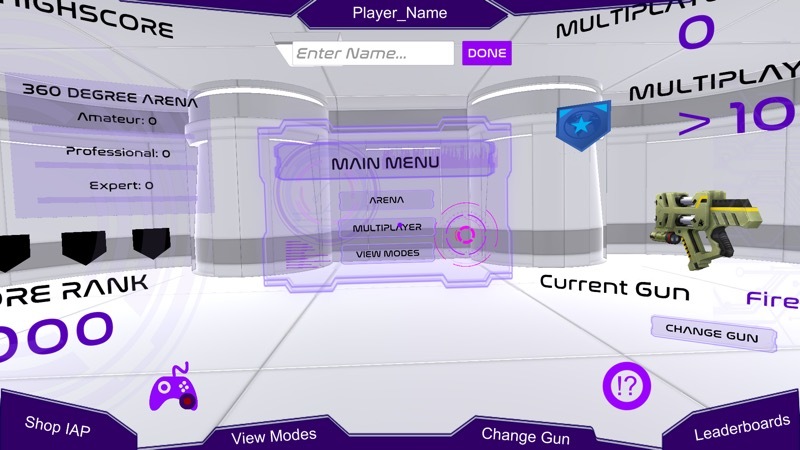 The opening menu, working for both touch and VR/AR - it's nicely done, even though the underlying game is bare bones. A great demo for the company's services and expertise though! Here in AR mode, overlaying the targets on my bedroom! The game is harder than it looks, but fun despite the lack of gameplay sophistication. As noted in the Store, the more RAM the better for AR and VR. I'd recommend a Lumia 950 or above (so Elite x3 or Alcatel IDOL 4 Pro) for smoothest results. You can grab Heligons VR/AR for Windows 10 Mobile here in the Store. 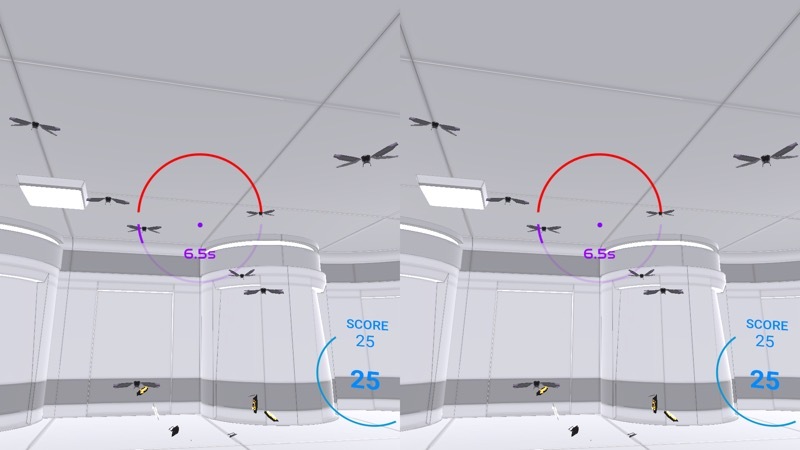 Filed: Home > Flow > 'Augmented Virtuality' - Heligons VR/AR more a tech demo?